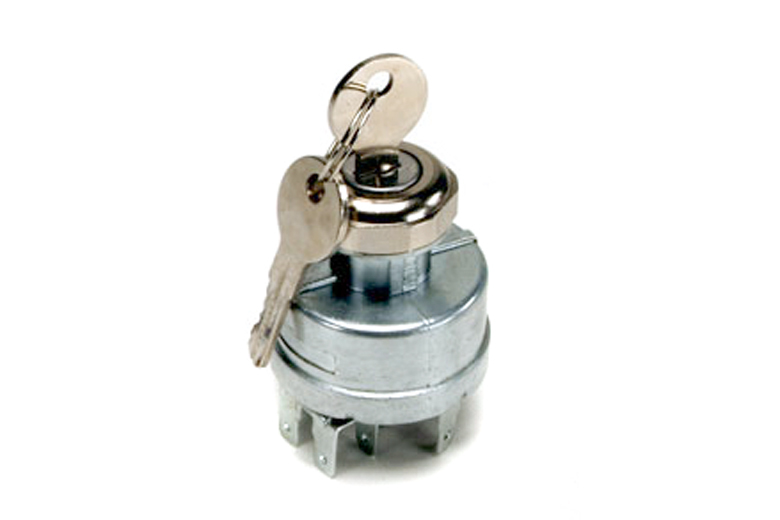 This is a new electrolock ignition switch used on Scout 80 and 800, as well as R, S, A, B, C, D-series trucks. This might also fit L and M-series (Metro) trucks and also fit many larger trucks and busses including Schoolmaster, Loadstar, Paystar, et cetera. This switch comes with a new chrome lock ring and two keys, and looks just like the original. Your dashboard will look new again! This will work for 80828R91 and 80831R91.